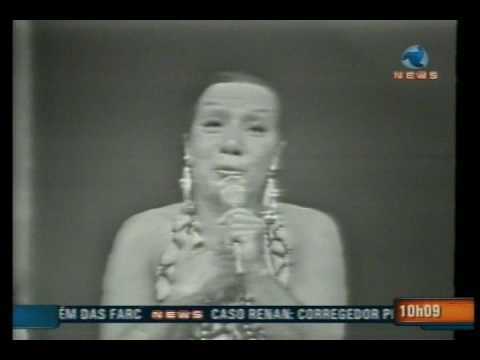 Elizete Cardoso was a popular Brazilian singer. She was born in Rio de Janeiro on July 16, 1920 and passed away on May 7, 1990. You are currently browsing the Brazilian Music weblog archives for October, 2012.